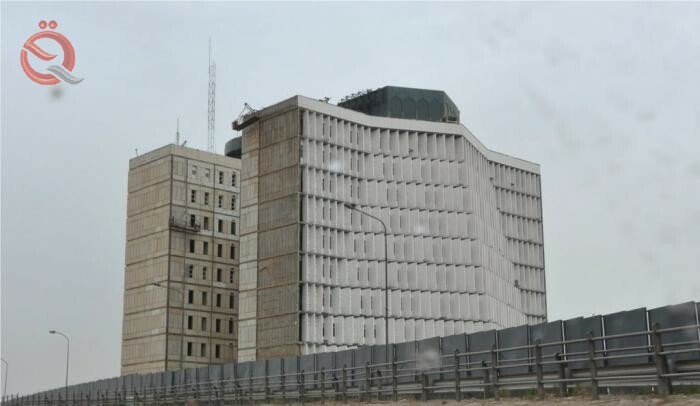 The Office of the Inspector General of the Ministry of Finance was able to include, retrieve and recommend the recovery of more than 216 billion dinars during the past year by intensifying the control procedures of the office. The ministry's inspector general, Maher al-Bayati, said in a statement carried by the newspaper "Sabah" that his office "managed during the past year to issue inclusion decisions exceeding the 12 billion and 700 million dinars, and recommended the recovery of 12 billion and 300 million dinars, while the amounts transferred To include for the same period, 43 billion dinars, and more than 200 thousand dollars in addition to 124 million dollars have already been recovered. " He added that "the Office and through the inspection teams and receive information, either directly or through the hotline, was able to open many files, in light of which last year formed 379 investigative committees of the issues received by the Office." He stressed that the Office also managed during the past few years in cooperation with the Integrity Commission and the Agricultural Cooperative Bank, to detect the introduction of counterfeit currency to one of the branches of the said bank, where the employee was caught involved and admitted the fraudulent currency, and estimated the total amount up to 250 million dinars, His office for legal proceedings deterrent to anyone involved in this suspicious process.